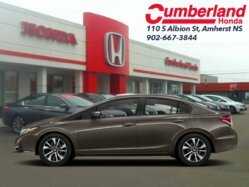 Cumberland Honda | Honda dealership in Amherst. 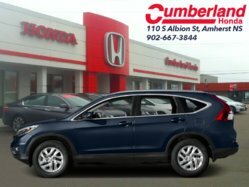 We are pleased to welcome you to Cumberland Honda, your number one new Honda vehicle dealership in Amherst, Nova Scotia. 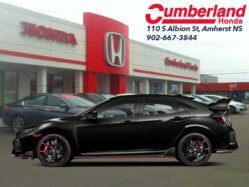 At Cumberland Honda, our dedicated team of Honda specialists will do everything they can to ensure your complete satisfaction, and to make sure that you are always treated with respect and dedication every time you come and visit us. At Cumberland Honda in Amherst, Nova Scotia, you will find a complete collection of new, high-quality Honda vehicles like the popular Honda Civic, the affordable Honda Fit, the redesigned Honda Pilot or the versatile Honda CR-V.
We also have a complete inventory of reliable pre-owned vehicles from every automaker. 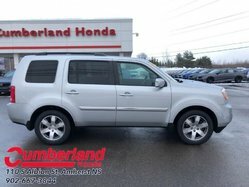 All of our pre-owned vehicles are inspected and certified by our team of experienced technicians in order to ensure their quality, their reliability, and their durability. 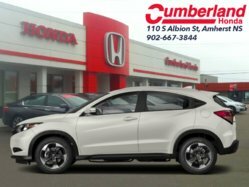 If you are a Honda owner and you are looking for a dealership you can trust, come in today to Cumberland Honda where you will find a complete range of after-sales services including Honda maintenance and repairs, a complete detailing center, original Honda parts and accessories, winter and summer tires, and a lot more. 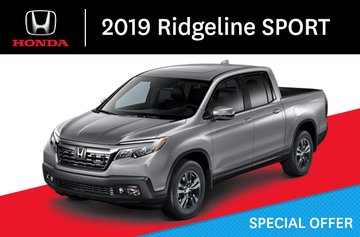 When buying your Honda vehicle, you will receive the very best service from our finance department. We offer several financing and leasing plans that make it more affordable than ever to purchase your new or pre-owned Honda vehicle at Cumberland Honda. 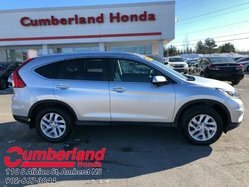 To learn more, visit us today at Cumberland Honda located at 110 S Albion St in Amherst, Nova Scotia. You can also contact us at 1-844-822-8105 or online through our contact form.